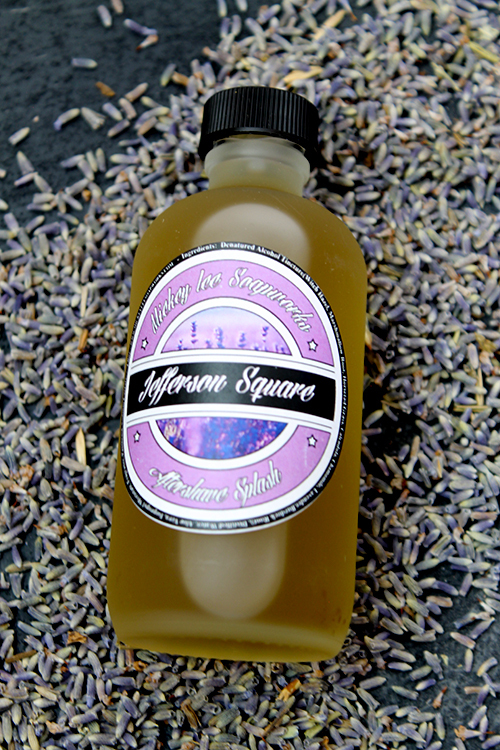 Jefferson Square is pure lavender. 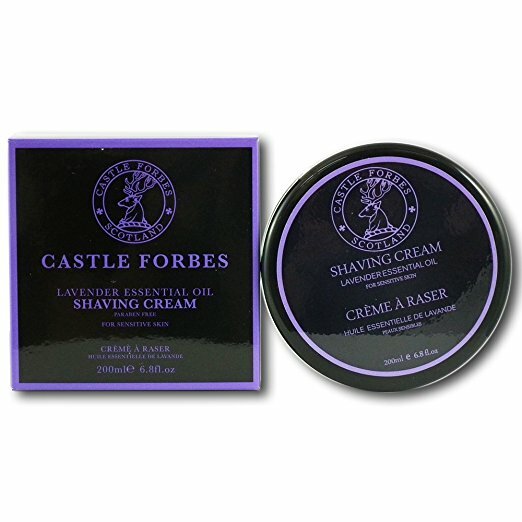 It is floral and sweet with herbal notes and balsamic undertones. 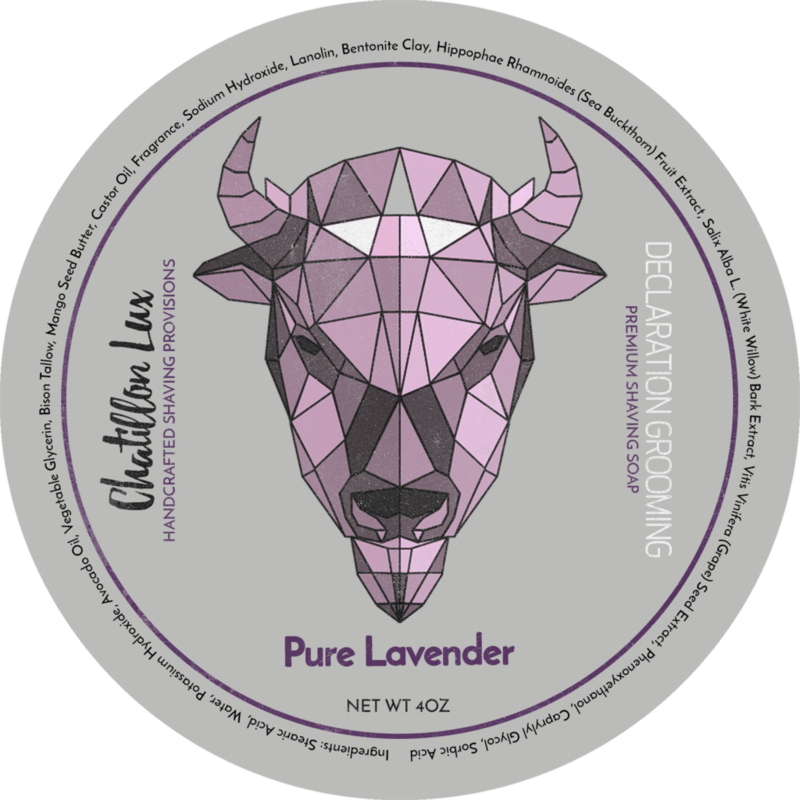 No synthetics in this soap, just a rich blend of essential oils of English Lavender, Spike Lavender, Topped Lavender and Lavadin Grosso. Lavender is considered the most useful of all essential oils. Known to help increase circulation, treat acne, relieve headaches, ease insomnia, tension and stress. 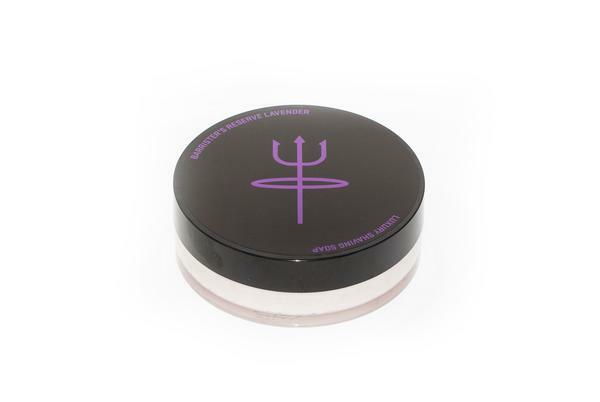 Its therapeutic properties for mind, body, and spirit have been well documented all over the world. 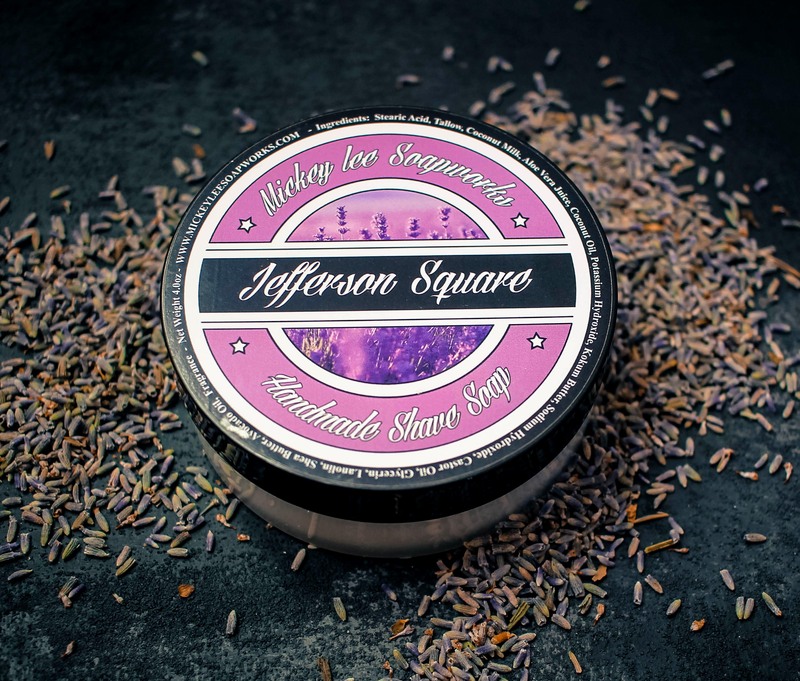 Jefferson Square was created for a well respected shaver who asked if we could make him a pure lavender soap in our well loved soap base. It was given a big thumbs up and we knew we had to make more. 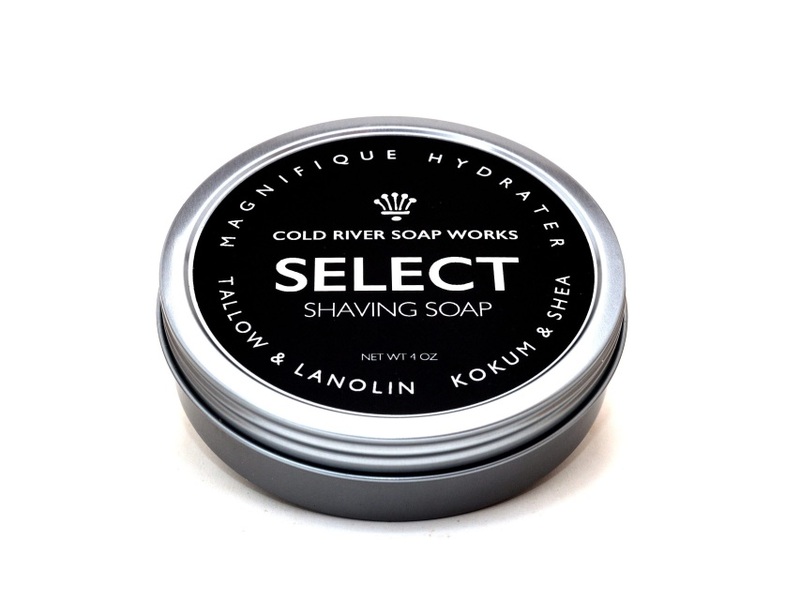 The soap is named after a town in his home state of Tennessee that is known for having one of the largest, long running lavender festivals in the country. 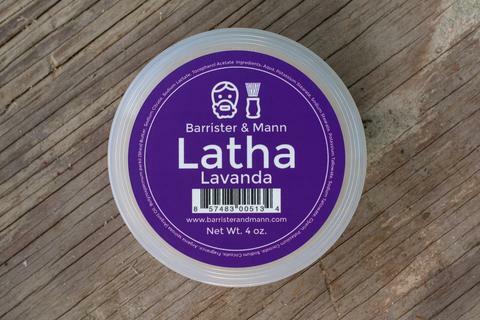 This soap is for all the lavender lovers.